Let your bedroom be the sketch pad of fine aesthetics by using this quilt. 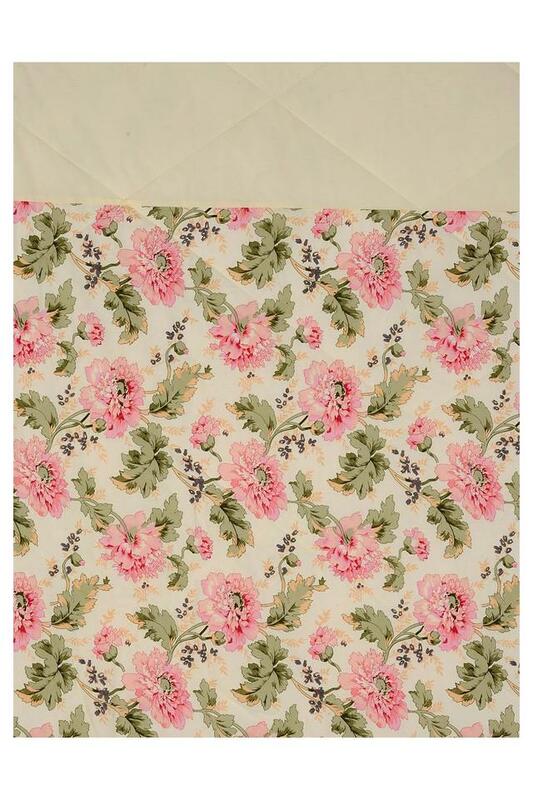 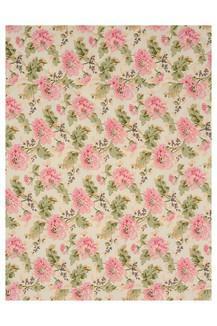 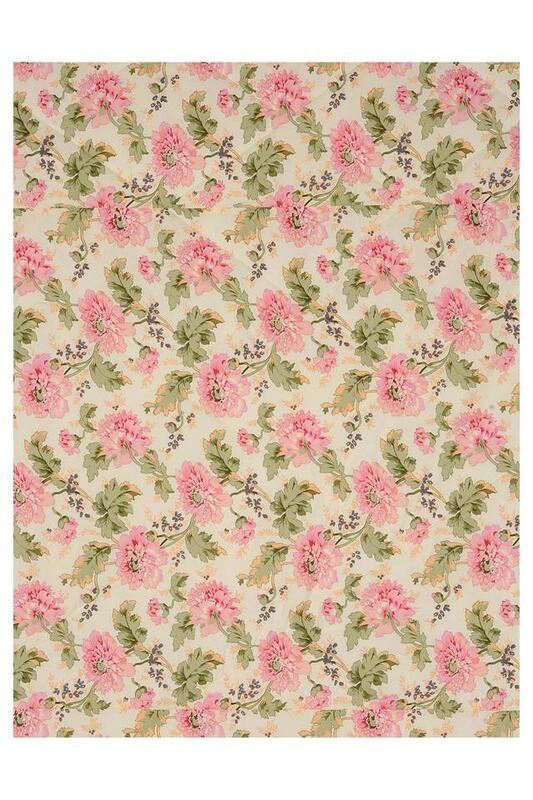 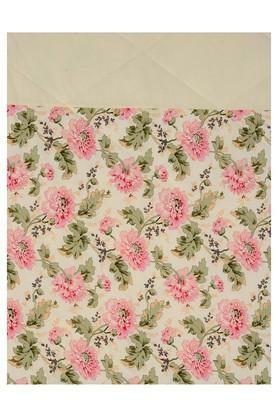 It comes in a beautiful floral printed pattern that replicates the beauty of nature. 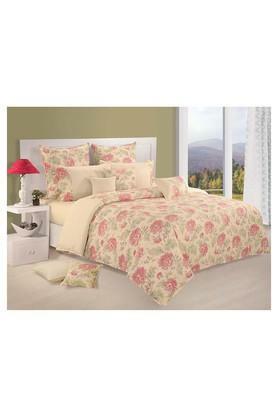 Crafted from a fine quality fabric, it will also keep you comfy during the hours of sleep. Presented by Swayam, this quilt will be an excellent addition to your bed linen collection.